3 times more Scrum Education Units. 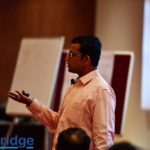 Why Certified Scrum Master Workshop? 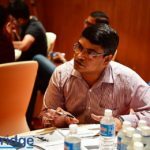 Over 2000 people get certified as Scrum Master every month in India. 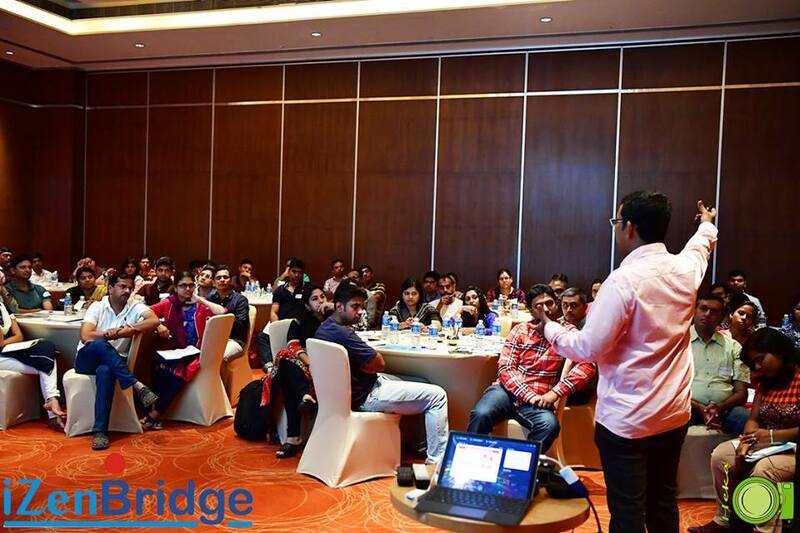 Scrum has become the hallmark of project success and CSM has emerged as an important milestone in your career. A Certified Scrum master training is beyond Certification. You would be the champion of scrum within your team, who guides, leads, coaches and mentors a team while performing the role of a servant leader. With 65% adoption for complex IT projects, scrum is inevitable for your next project. It reduces risks, improves market adoption, and increases customer collaboration among others. 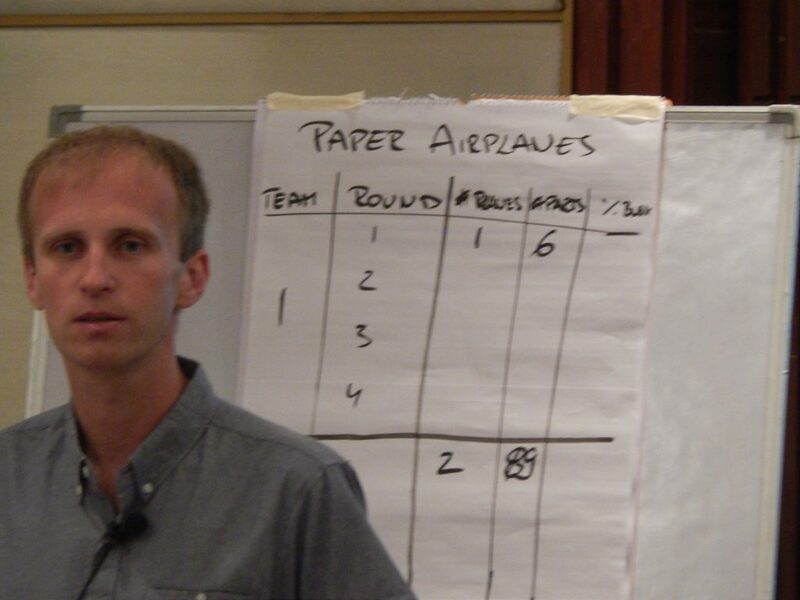 As Certified Scrum Master you have a very critical role to groom your team. 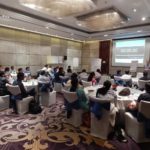 During our two days certified scrum master workshop in Kolkata, you will learn to play a role of scrum master effectively. 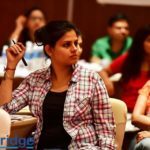 What is covered CSM Training? Is CSM Right for me? 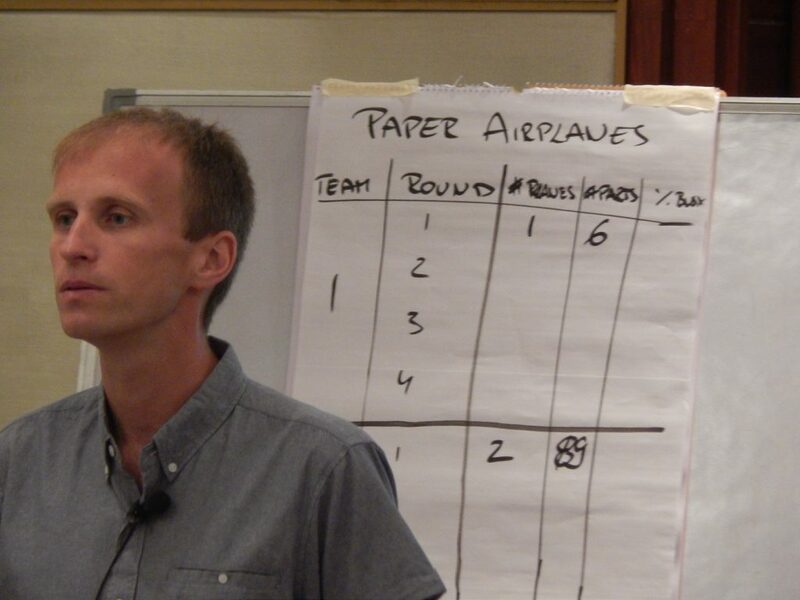 Certified Scrum Master Program is suitable for developers, project managers, program managers, scrum team members. If you are already playing the role of scrum, we groom you further and clear all your misconceptions about scrum. 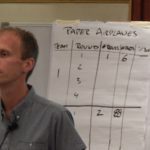 If you wish to implement scrum in your team, our two day workshop offers you a complete roadmap for change management. What is included in course kit ? Our CSM course kit includes hard copy of study material, 3 Online programs on Scrum, Agile and Kanban and two day in person workshop and lots of learning with fun. Assured CSM certificate from Scrum Alliance. 30 Scrum education Units (Twice more than others). Support to claim 15 Scrum education units under Category E.
Online program on Scrum, Agile and Kanban. 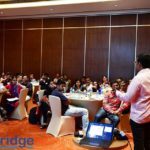 Why iZenBridge for Certified Scrum Master in Kolkata? 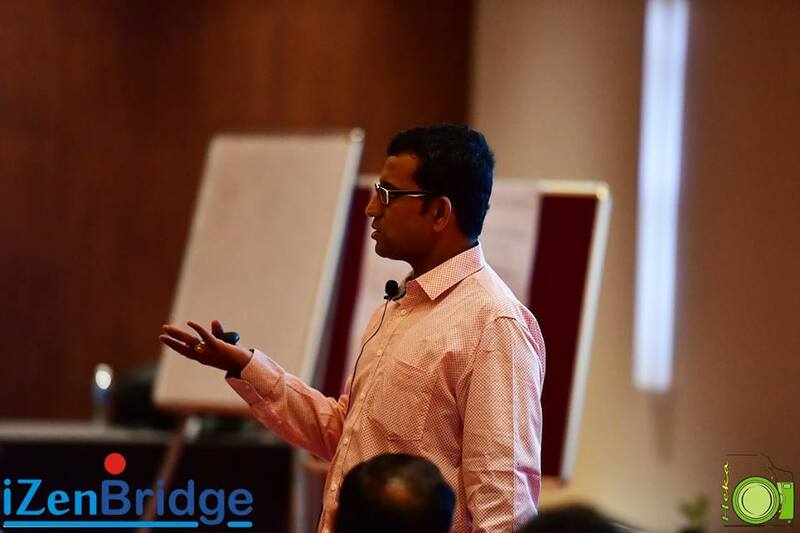 CSM is not just about the certificate, scrum is a philosophy, you are learning something which is very easy to understand but very difficult when you go and implement. Most training provider will leave you at CSM, because they don’t have much to offer post CSM. 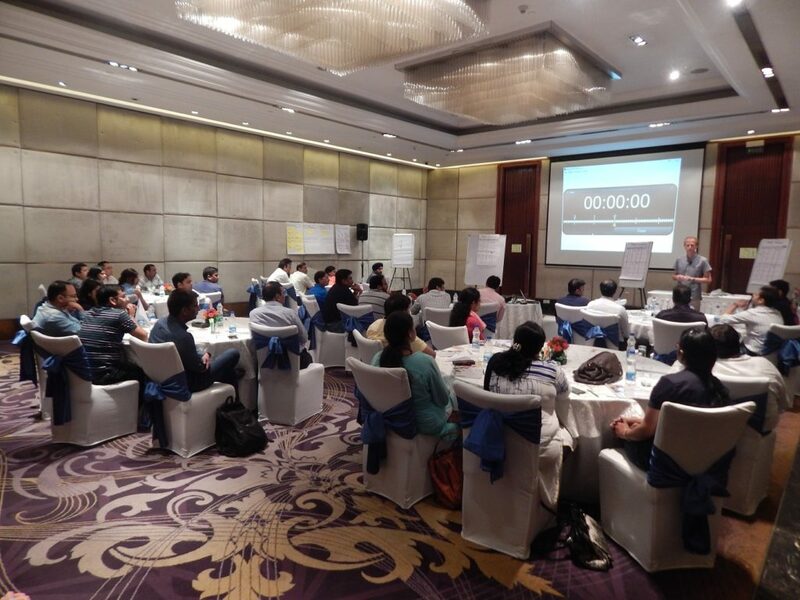 We help you go deeper in scrum and understand the underlying philosophy. 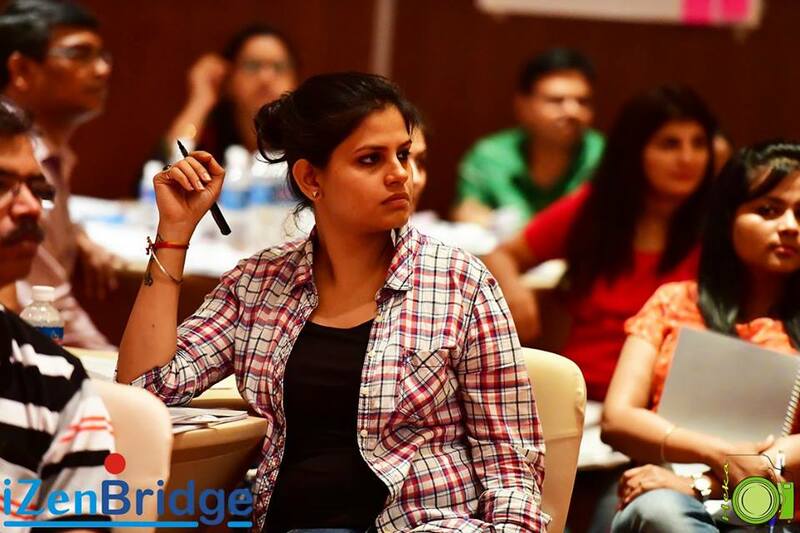 We groom you as a scrum professional and help you achieve the next level in your scrum career by offering a range of professional programs and networking opportunities which cannot be matched by anyone else. 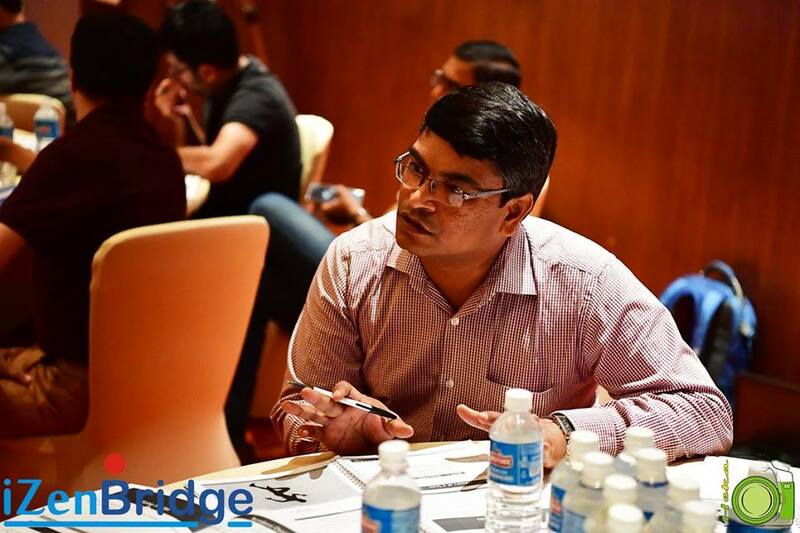 Q.How often do you conduct CSM training in Kolkata? A.Mostly, over trainings are repeated every six weeks. Q.When and how will I get certified? A.Post two days of CSM training, you would need to go through an online exam, which consists of 35 multiple choice questions and you need to score 60% in order to clear the exam. 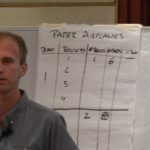 Scrum alliance offers two attempts and the exam can be taken in 90 days. Most of our students clear in first attempts and complete their exam within a week or two post the CSM workshop. Q.What is SEU? How is it useful?